So.. long story short we are currently building a two storey with light weight upper floor, our builder's standard specification for main flooring usually comes with carpet. 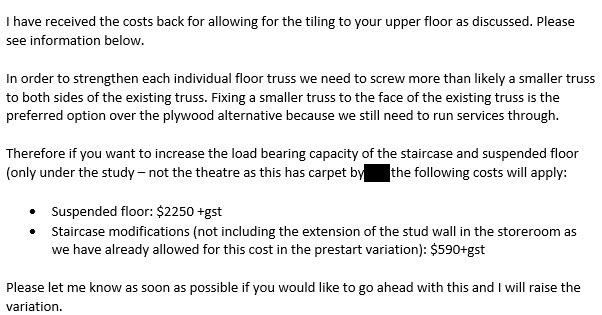 The loading above the area would be a walking space at the front of a Theatre room. 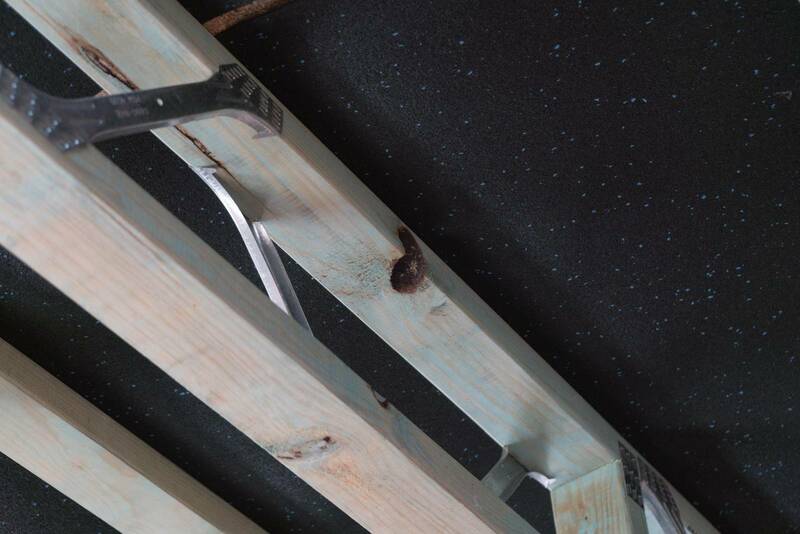 We are currently building our first home and noticed what seems like rot that has eaten away close to 0.25 of a timber floor truss. Alright, thanks for your advice. We will be cancelling the increased pipe size. I have done my research about guaranteeing the maximum water pressure that you can get for showers.